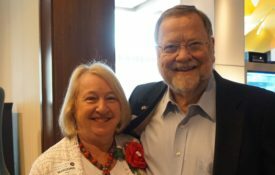 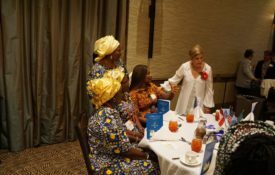 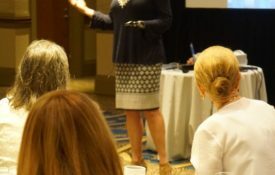 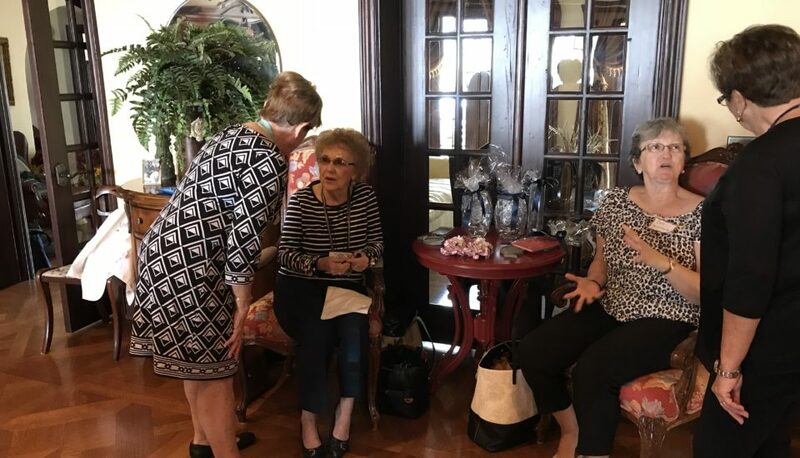 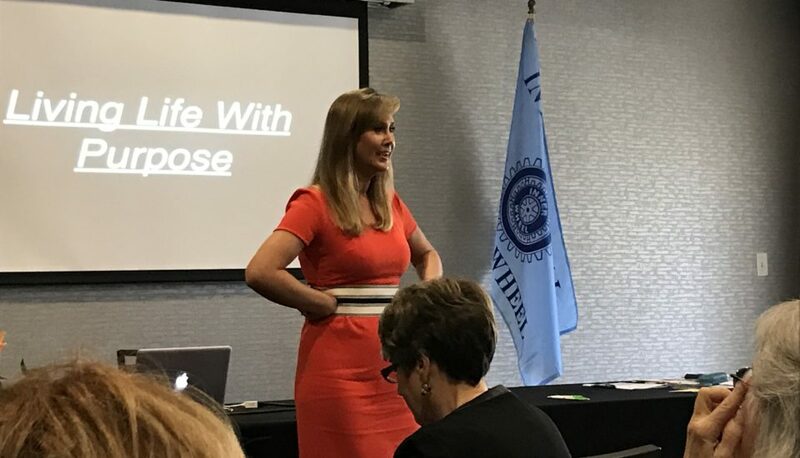 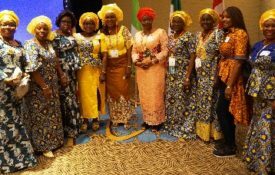 June 2017 Friendship Luncheon in Atlanta, Georgia! 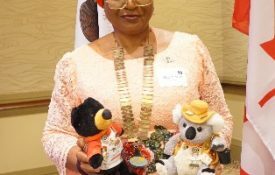 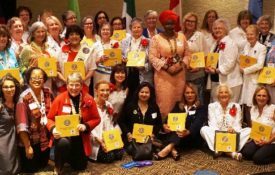 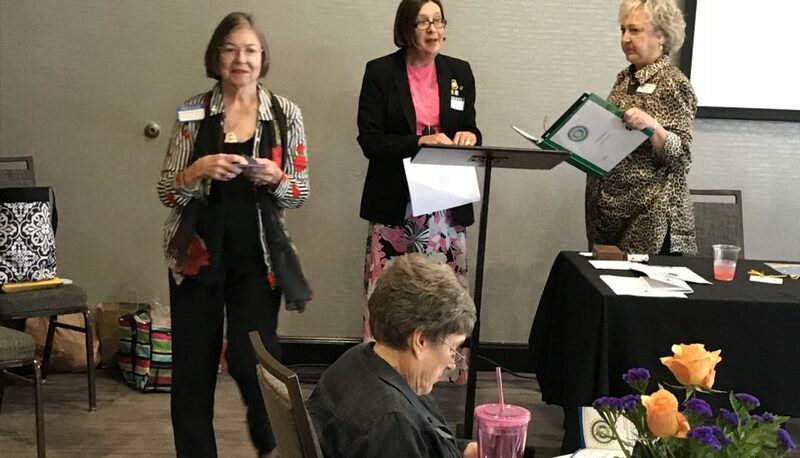 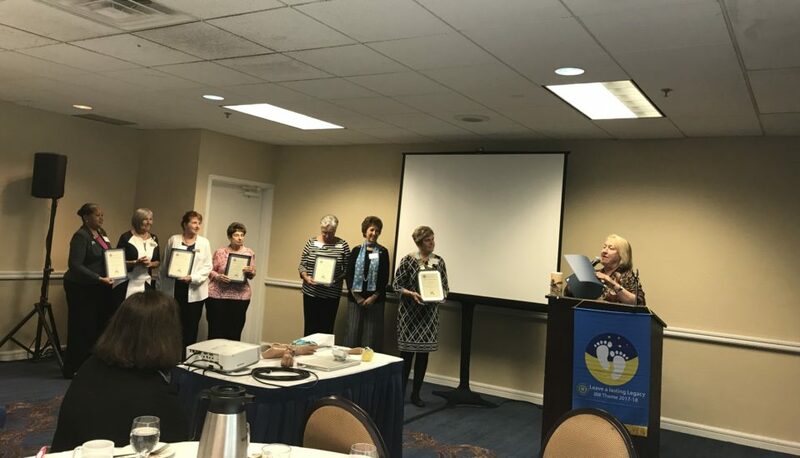 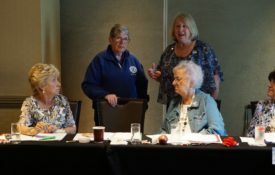 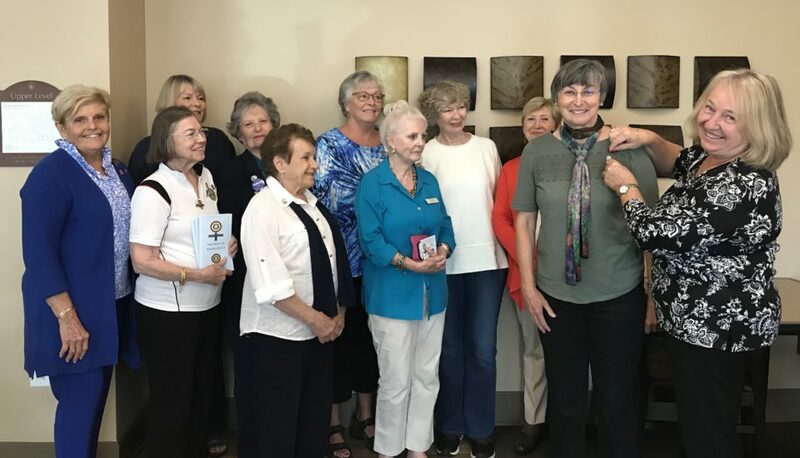 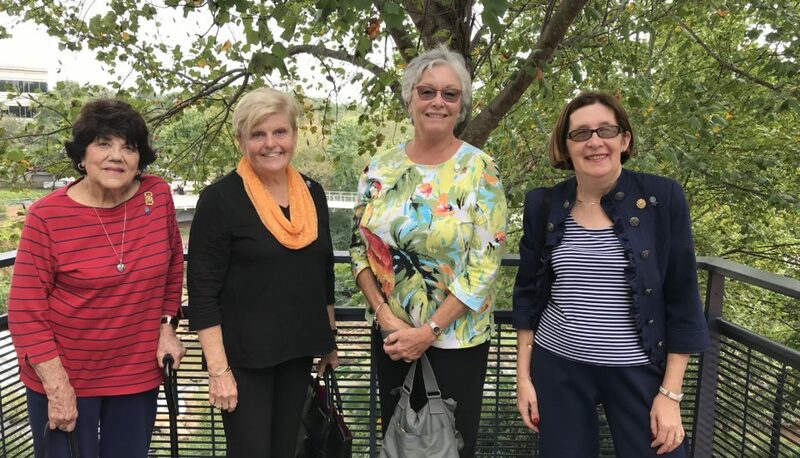 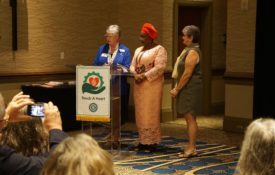 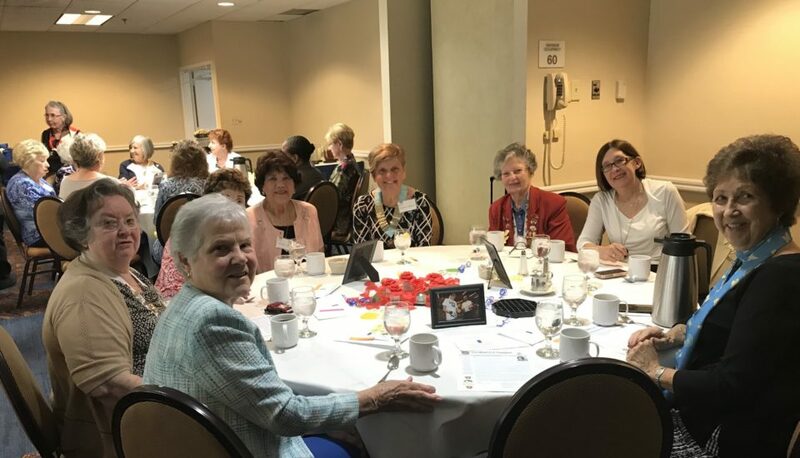 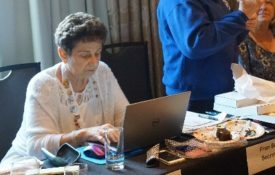 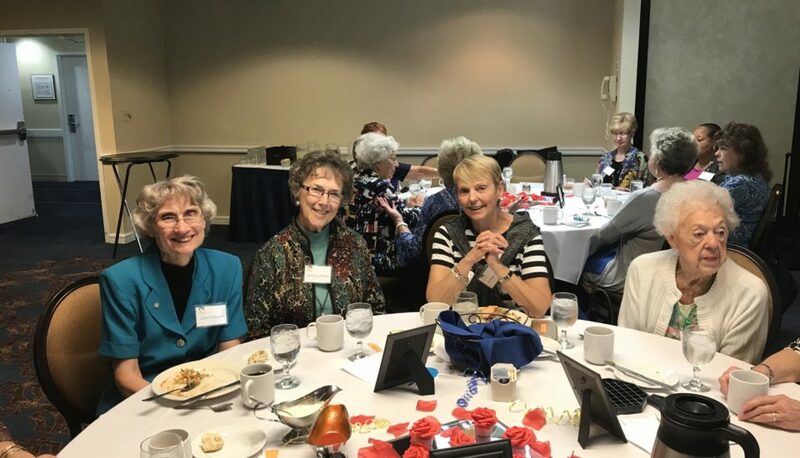 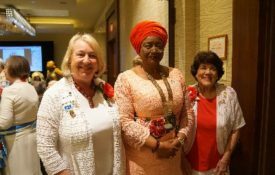 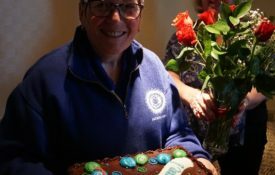 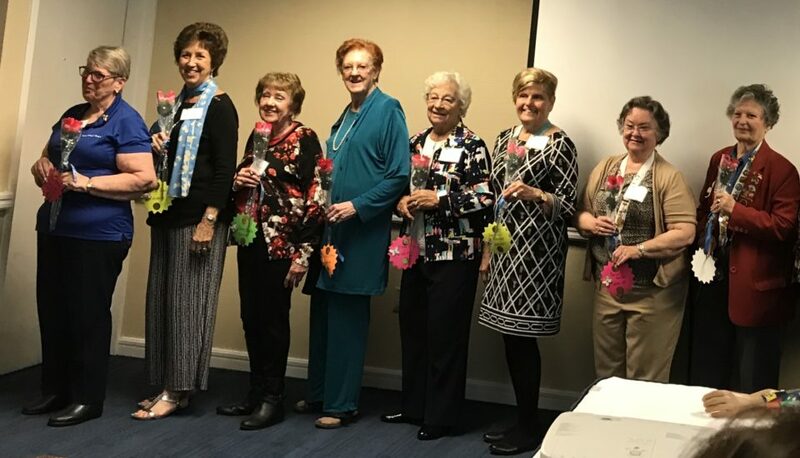 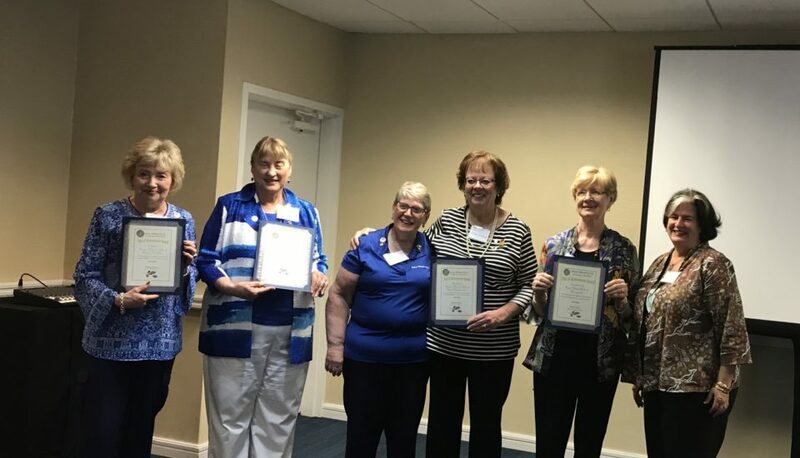 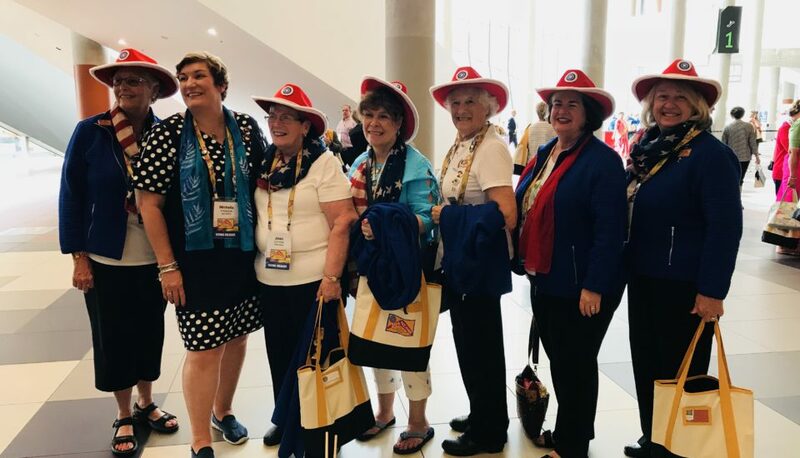 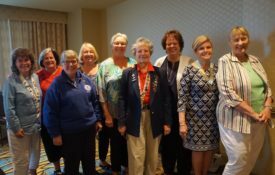 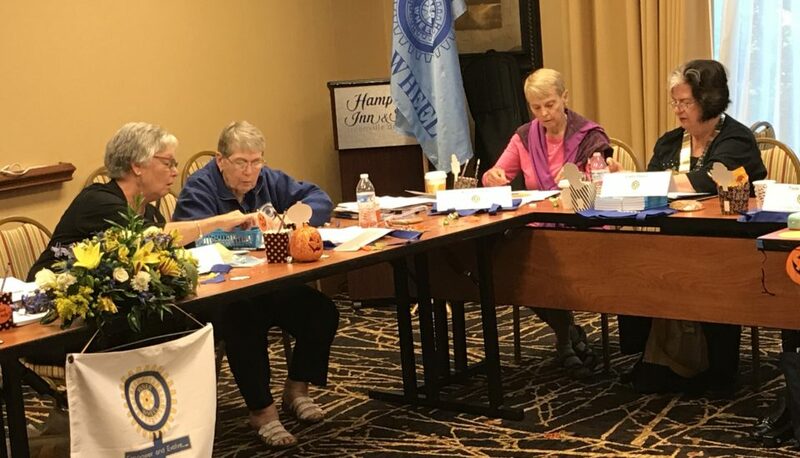 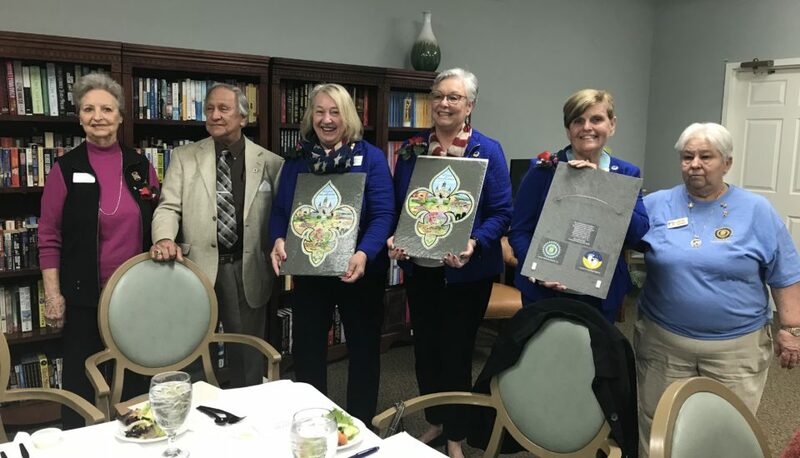 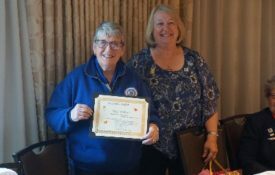 Inner Wheel U.S.A. members spread friendship, understanding and encourage personal service throughout our nation and the world! 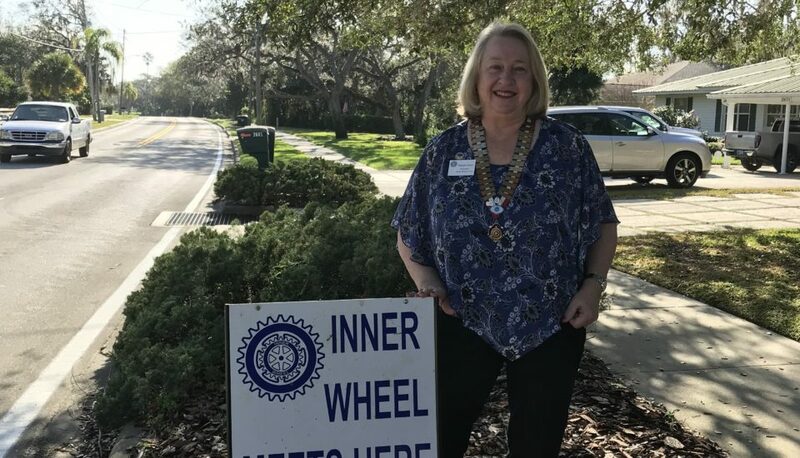 Inner Wheel U.S.A. welcomes you to browse through the site. 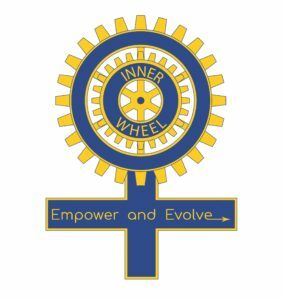 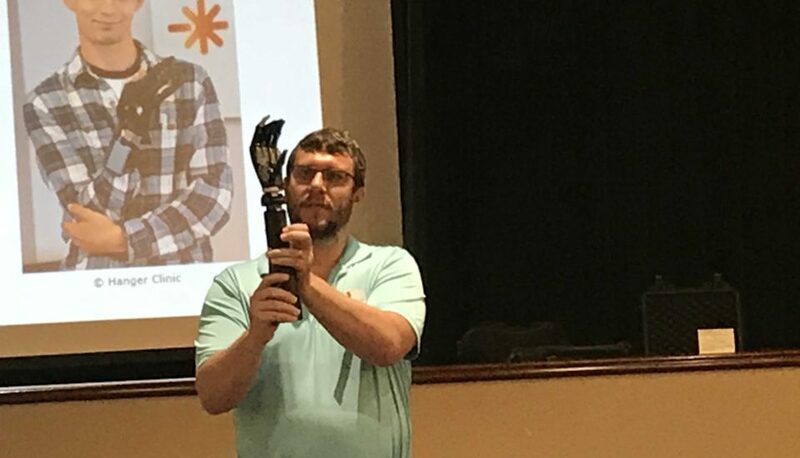 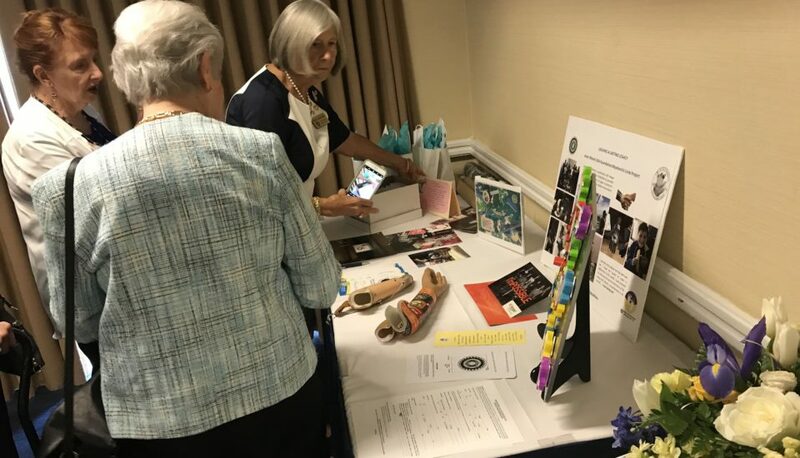 If you have any questions and are interested in learning more about Inner Wheel in the United States and/or the Inner Wheel U.S.A. Foundation’s project of providing upper extremity myoelectric prosthesis to limb deficient children, please feel free to contact us.